The best time to visit Wisconsin's Door County? 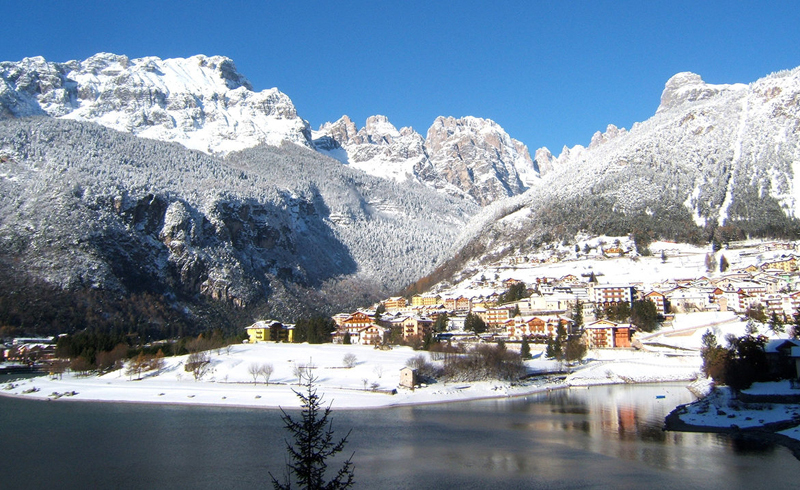 Don't be surprised to hear many visitors say, "Winter." Besides the obvious advantages—great deals on lodging and no summer crowds—the biggest rewards can be breathtaking new ways to experience the beauty of this peninsula that stretches 70 miles into Lake Michigan. 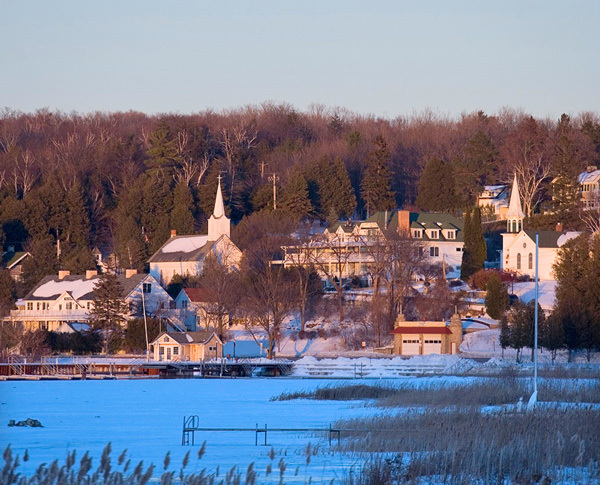 Winter is perfect for a romantic Door County getaway that blends brisk outdoor sports with art galleries and orchard-inspired cuisine. Fuel up for the day. A heady whiff of fresh-roasted coffee beans will lure you to Door County Coffee and Tea, which makes more than 60 kinds of coffee, as well as hearty breakfasts such as egg stratas, cheesy hash browns and cherry-studded pastries. Lunch brings servings of warm winter soups and sandwiches. In Carlsville, north of Sturgeon Bay. Lake Michigan’s ice provides an ever-changing living-art exhibit, one that moves and hits new sounds and different volumes every day, depending on thickness of ice and the strength of the wind. 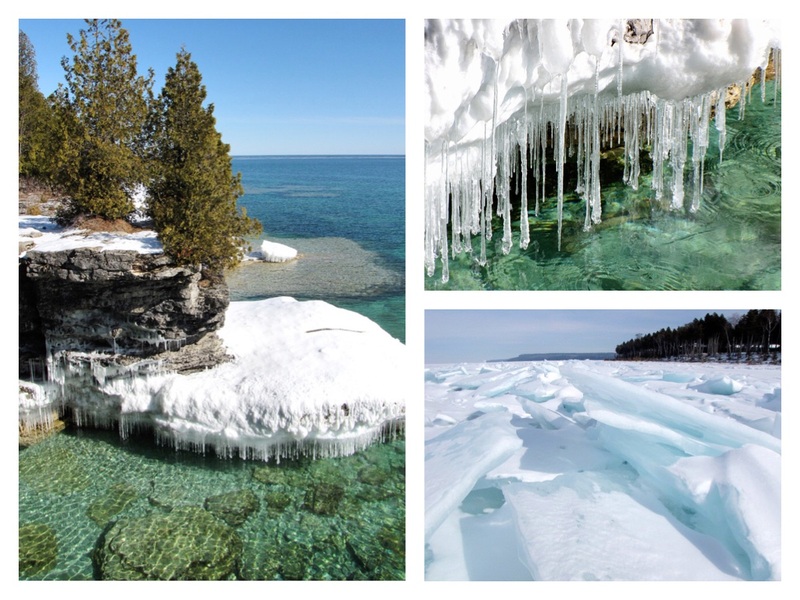 The color of ice varies from a chandelier-clear that accentuates the Caribbean green of the lake—such a welcome sight in January—to cool glacial blues. First stop: Cave Point County Park north of Sturgeon Bay, where the Great Lake has carved out caves in the limestone cliffs. Pick a safe spot along the edge with its gnarly cedar trees and listen closely. Although snow muffles the woods, down below the waves echo through caverns and push delicate shards of glasslike ice rattling across rocks and shooshing back out. If you prefer jagged, supersize chunks of ice that can heap along shore, you’ll have the best luck spotting what's called "ice shove" on the Green Bay side of Door County near Ephraim, Peninsula State Park, Egg Harbor and Fish Creek. That's also the best side of the peninsula for ice fishing. 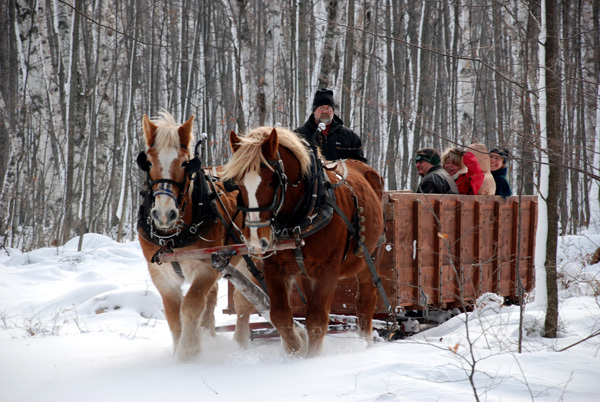 Book one of Mayberry’s romantic horse-drawn sleigh rides through snowy lanes of a cherry orchard and vineyards and along wooded logging trails at Orchard Country Winery in Fish Creek. You can join a group or get a cozy ride for two to four people. Afterward, warm up with hot mulled wine and cider and grab treats ranging from jam and pies to cherry brats at Orchard Country’s big red barn. Or hop the heated Door County Trolley for a five-hour Saturday tour that includes the sleigh ride and Orchard Country wine tasting, plus a visit to Harbor Ridge Winery, a fireside lunch at English Inn and time to stroll downtown Fish Creek. 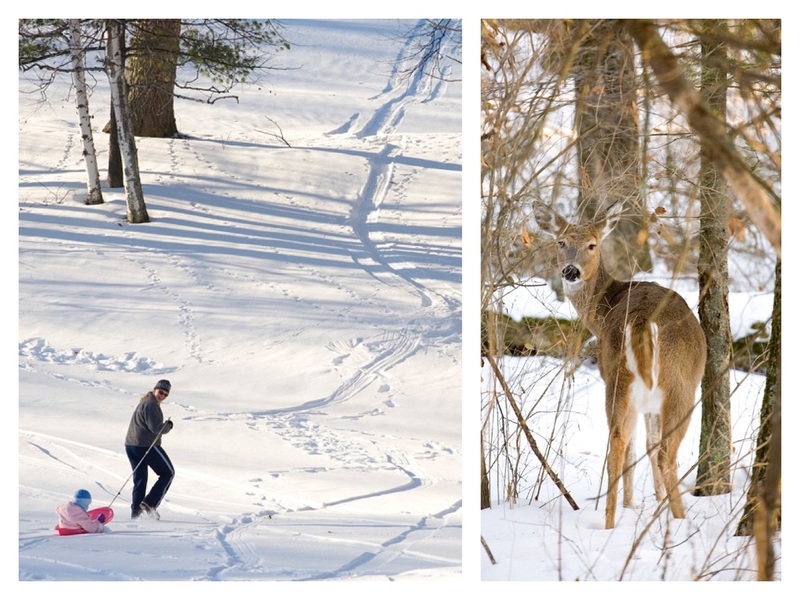 Have Door County’s summer hub almost all to yourself with 16 miles of cross-county ski trails or snowshoeing through the woods. You can also grab a sled and brave colossal Hill No. 17 on the golf course and climb the fire tower for gorgeous views of Eagle Harbor; try to catch the rosy light of sunrise or sunset. If you prefer more amped-up activities, Peninsula State Park has 17 miles of snowmobile trails among its 3,776 acres, and you can zip along more than 250 miles of trails throughout Door County. 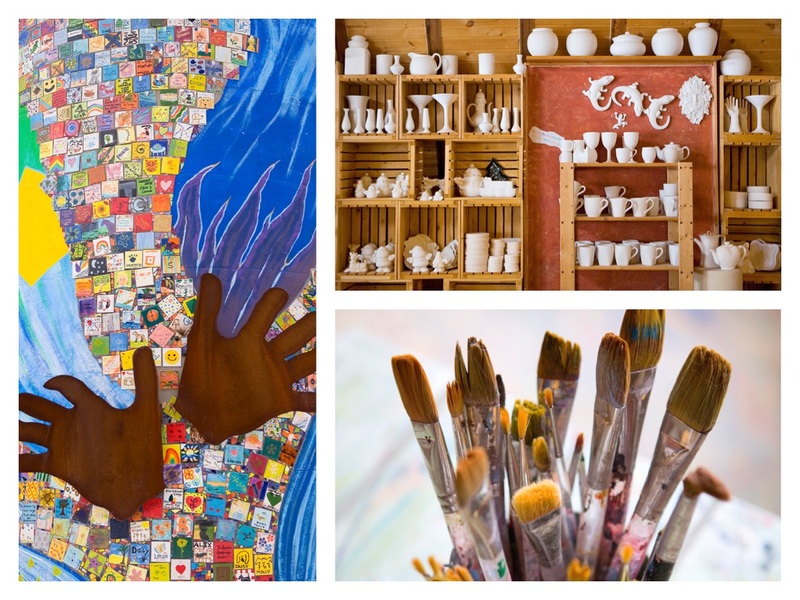 Although many of Door County's galleries close most of winter, several do open on weekends, including the impressive Fine Line Designs Gallery and Sculpture Garden, cozy Blue Dolphin House in a log cabin, and Peninsula School of Art with exhibits and a gallery. All are between Fish Creek and Ephraim. Let your artistic inspiration loose at Hands On Art Studio, a Fish Creek farm with glass, jewelry, pottery, painting and metal studios. Bring a beverage and enjoy live music on adult nights 6:30 to 10 Fridays. 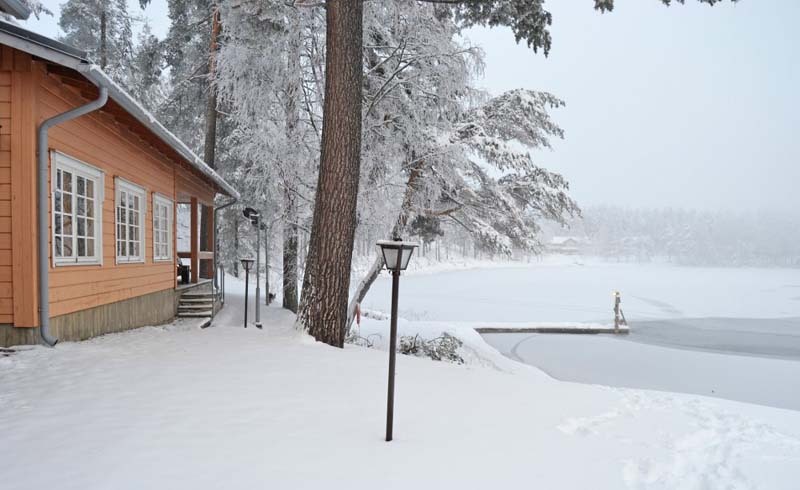 Stay in a cozy lodging. Savor cherry barbecue ribs, broiled whitefish and cherry pie at The Inn at Cedar Crossing in Sturgeon Bay. Relax by the fireplace, then crawl under the quilts in one of the inn's nine suites. Don't miss the delectable cinnamon-covered morning buns made with buttery croissant dough.